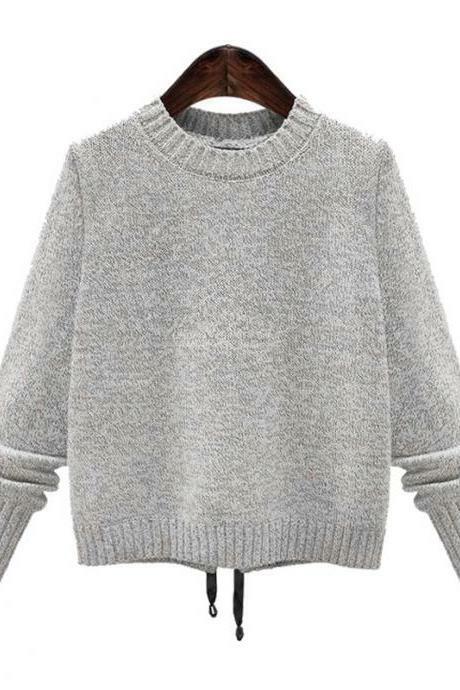 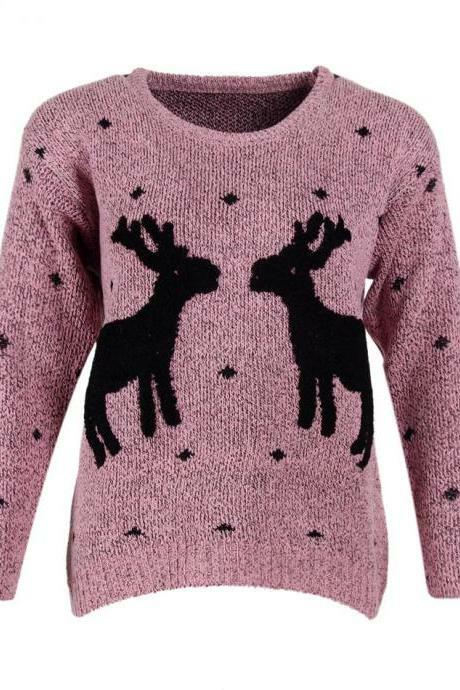 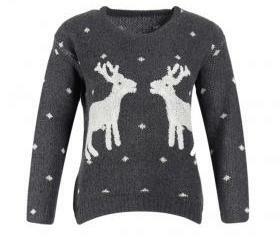 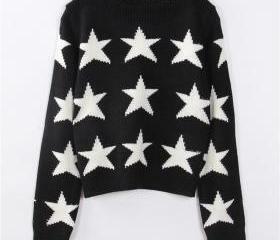 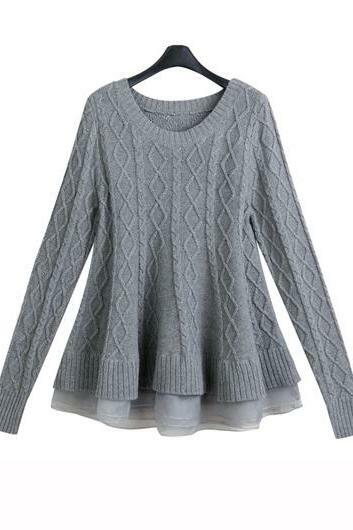 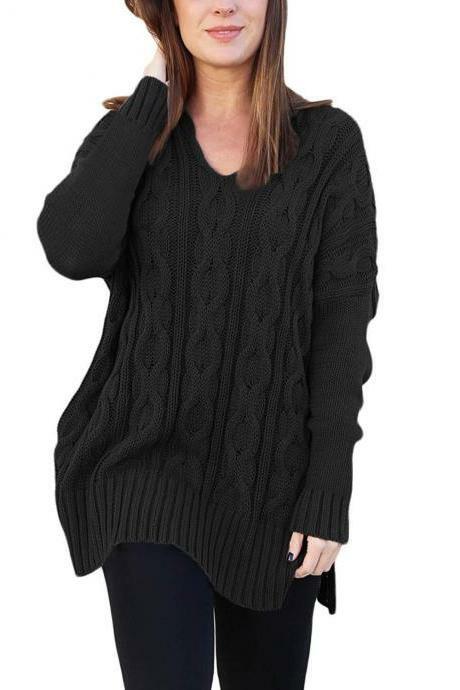 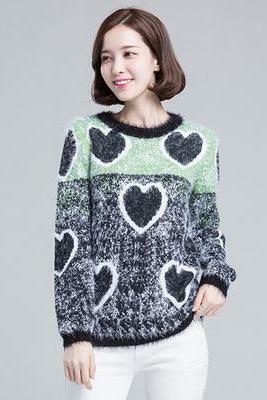 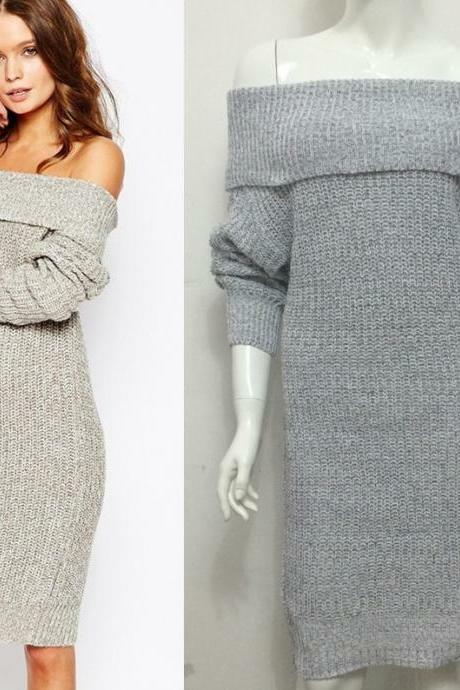 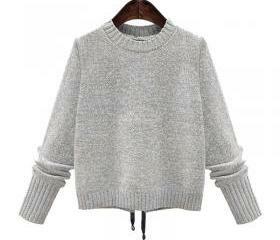 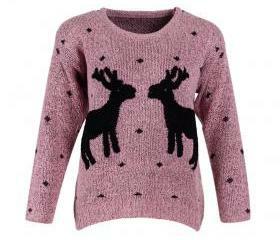 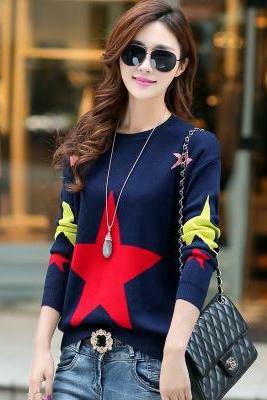 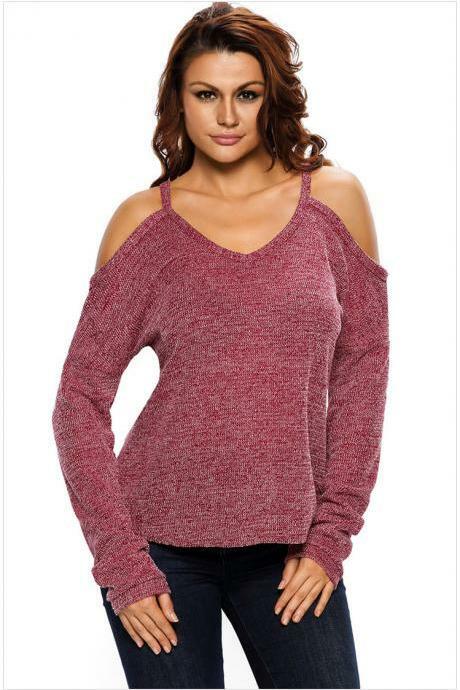 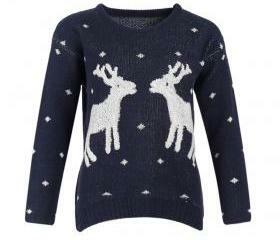 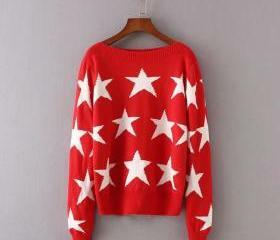 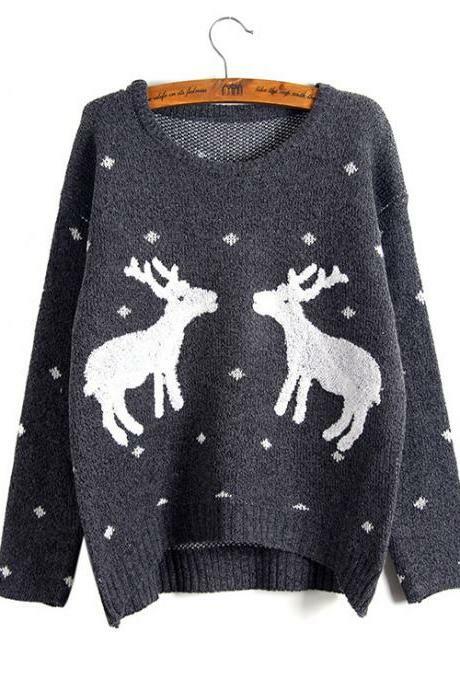 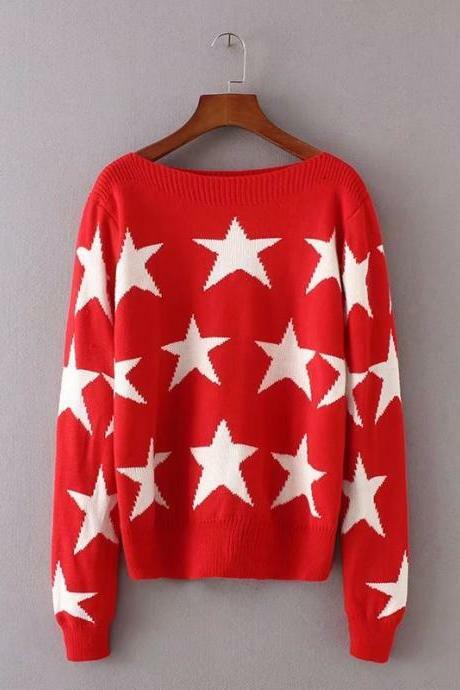 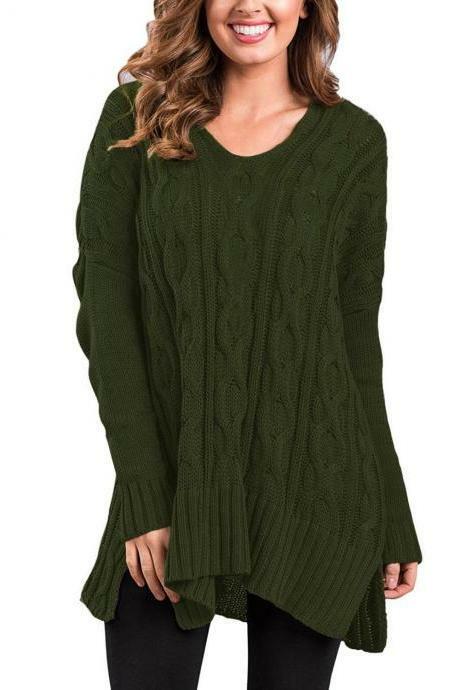 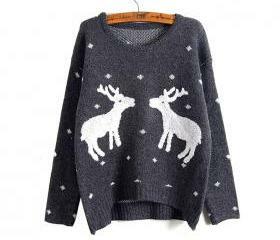 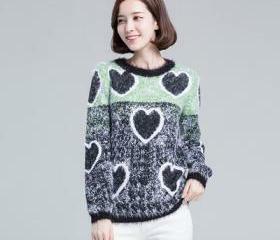 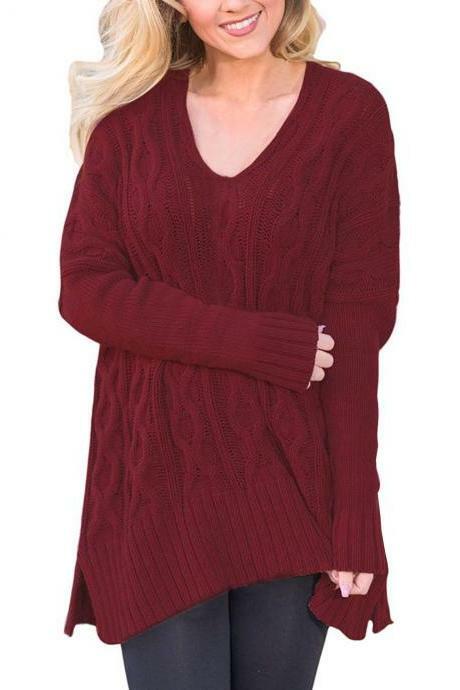  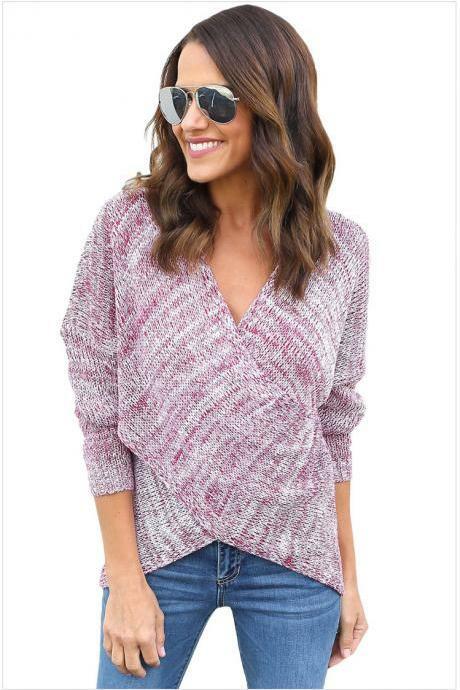 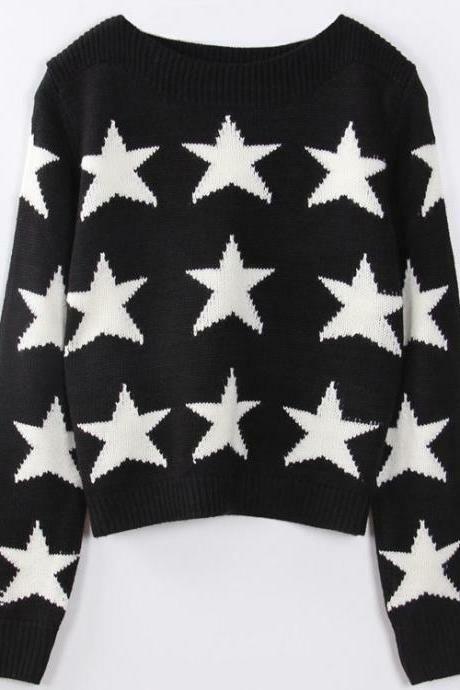 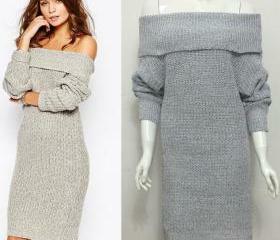 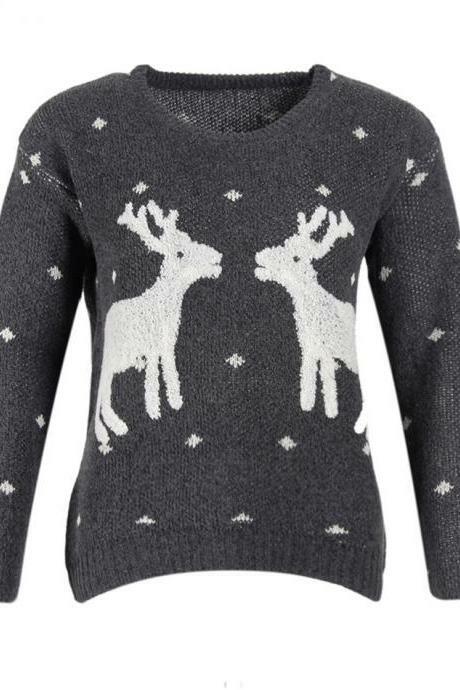 Seeking for a good quality yet stylish sweater to invest? 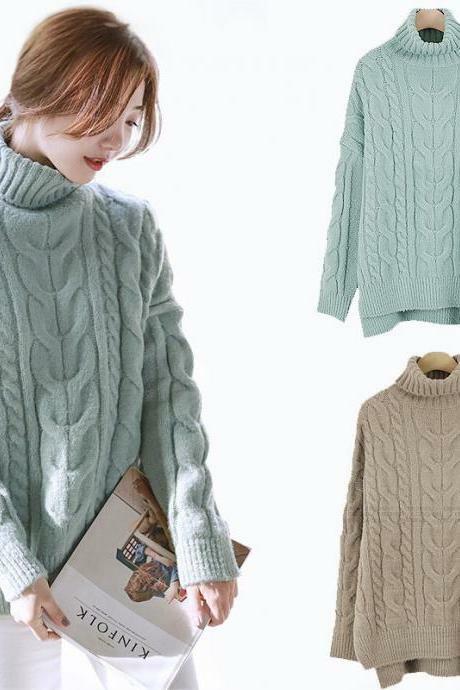 Seek no further than Luulla's premium selection of sweaters which come in every style, colour, fabric and fit. 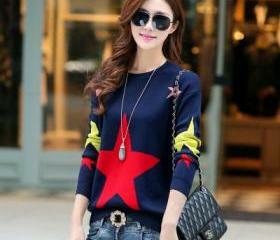 Cute And Fashion Two Gira.. 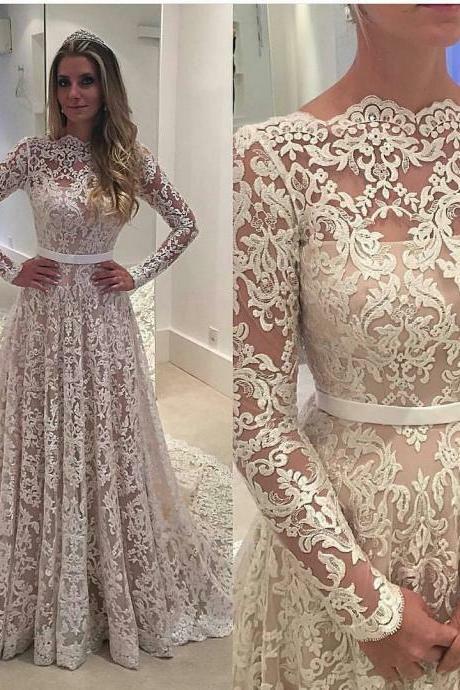 Fashion Lace Panel Beige .. 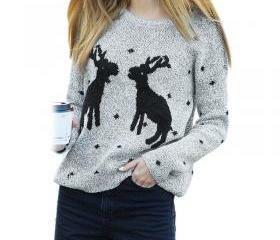 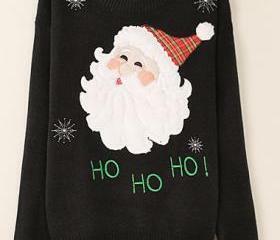 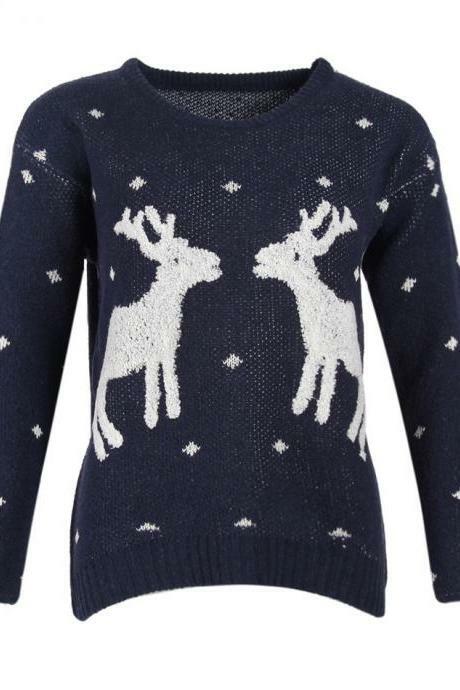 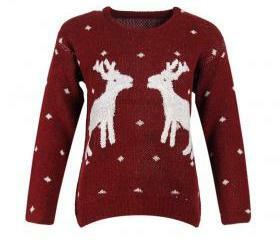 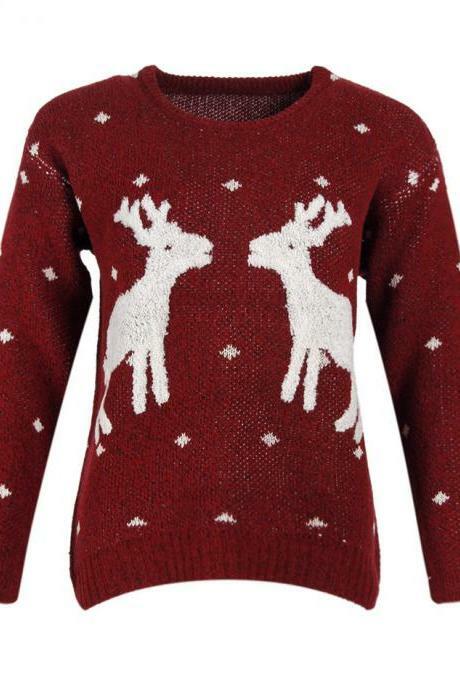 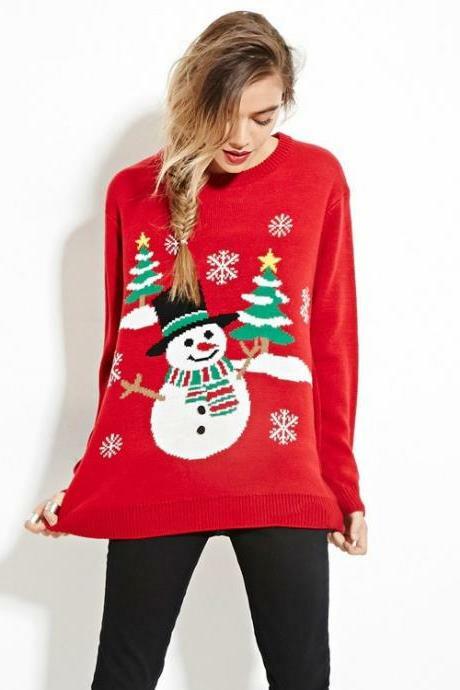 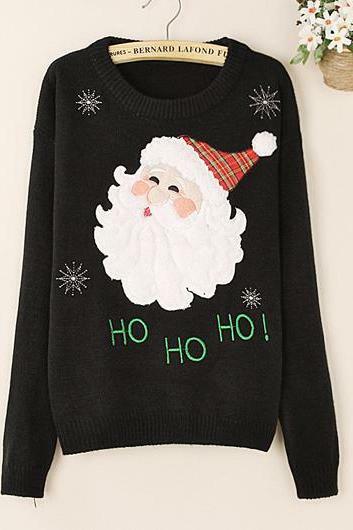 Cute Santa Claus Pattern .. 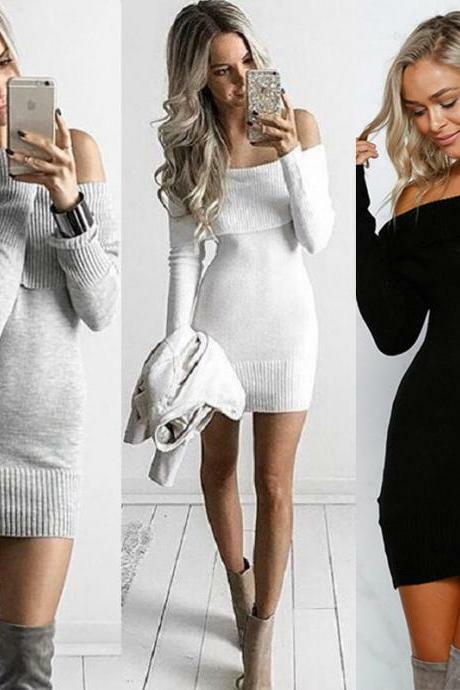 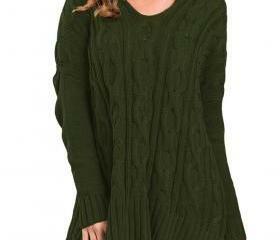 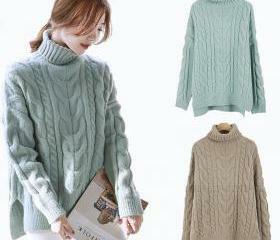 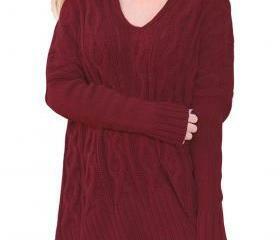 Cute Round Neck Long Slee.. 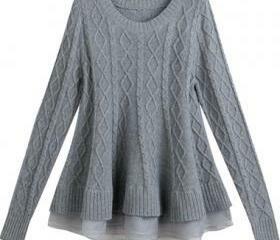 Designer Round Neck Grey ..
Sweet New Star Pattern Lo..
Good Quality Round Neck L..